About four years behind schedule, and eight years after Kenya Airways placed an order, the airline is getting ready for delivery of its first Boeing 787 Dreamliner. 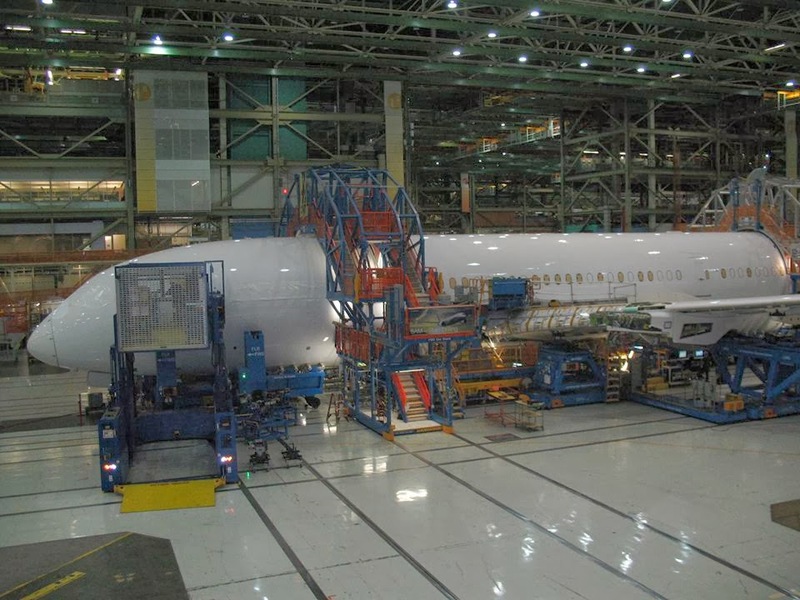 KQ now has a teaser Dreamliner video on YouTube, and this image of their first aircraft on Facebook. 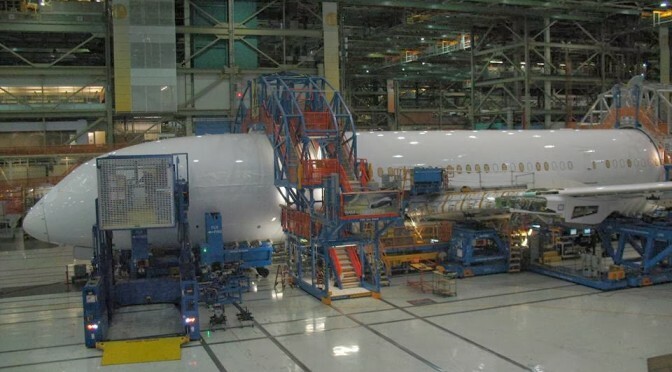 Two Dreamliners were expected in 2010 and four in 2011, but after production delays at Boeing, KQ is now expected to take delivery of a first 787 around April 2014. Boeing did bring a 787 to Nairobi in 2011 during the Dreamliner World Tour, and Ethiopian Airlines who are the only African airline that currently fly the aircraft, seem to bring one to Nairobi each week. So KQ get’s new 6 787’s in 2014, and another 3 in 2015, as they retire their Boeing 767 fleet and return all of them, but one, to their owners. They will also add a second Boeing 777-300 in June and another in August, and plan to refurbish their current fleet of 4 Boeing 777-200’s. This entry was posted in 787, Boeing, Kenya Airways on January 17, 2014 by bankelele.